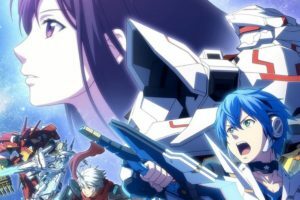 Sega reveals key visual and first promo video for Phantasy Star Online 2 anime!! Is this the end? 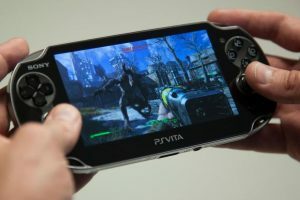 Sony to cease production of physical Vita games! 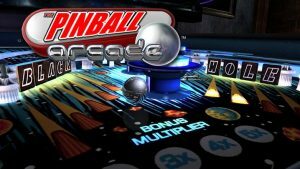 Bally and Williams leave Pinball Arcade!! 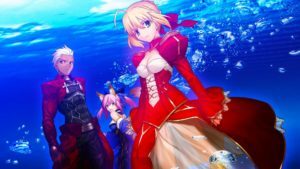 Fate/Extella: The Umbra Star gets a manga adaption!! 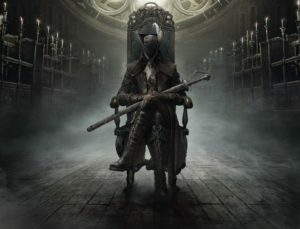 Bloodborne leads the pack of new freebies for PS Plus members!! 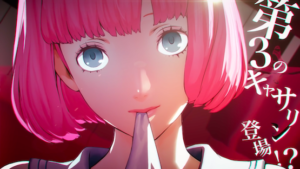 First look at Catherine: Full Body trailer!! 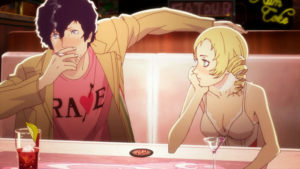 Catherine is seductive on the PS4 and PS Vita!! 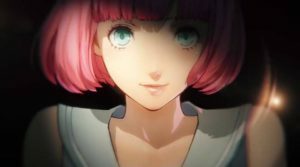 And now there’s a third one! End of an Era!! 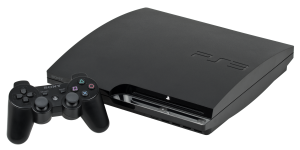 Sony drops support for PS3 and Vita! !